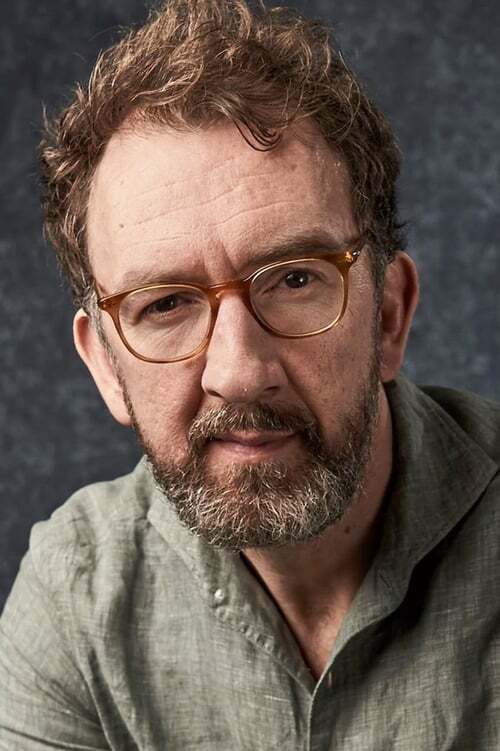 John Carney is an Irish film and TV writer/director who specialises in low-budget indie films. He is best known for his award-winning 2007 movie Once. He is also a co-creator of the Irish TV drama series Bachelors Walk.